The proper repair of collision damage is critical to the safety and performance of your vehicle. 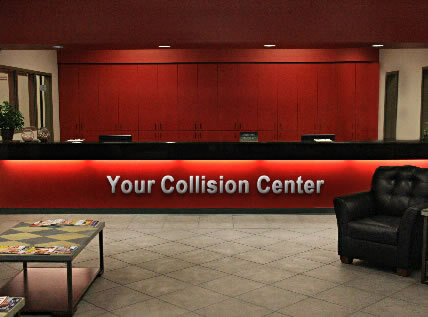 Each vehicle is repaired to factory specifications in our state-of-the-art collision repair facility. 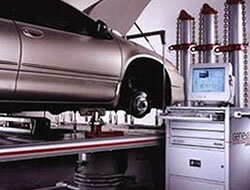 Our highly skilled technicians use only the highest quality equipment, parts, and materials. We utilize a computer based frame system. These frame racks are capable of multiple pulls, this is critical in returning your vehicle to it's original factory specifications. 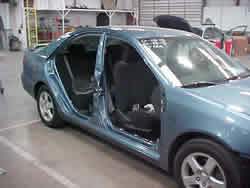 Certified technicians restore the integrity of the frame or unibody to manufacturer's specifications. 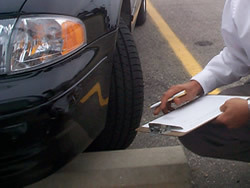 We utilize the Car-O-Liner measuring system as well! When it comes to automobiles, you can judge a car by its cover! That’s why we use state-of-the-art painting systems. Today's modern factory finishes incorporate multiple layers of highly specialized paints. The paint system that we utilize is constantly upgraded. It is the best technology available to ensure that each vehicle's finish matches. We match your vehicles finish in our paint mixing area. 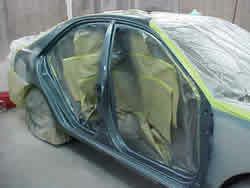 After selecting the correct color, we then prepare your vehicle for paint by sanding and applying primer and sealer. After painting and applying clear coat, your vehicle is baked to give the paint durability and a high gloss that will last for the life of your vehicle. Your vehicle's paint is then inspected and buffed to meet our quality standard. Courtesy transportation within local area. We offer free pick up and delivery to better convenience our customers. We want to take the time with each client to answer all questions and find out how we might help you best. Convenient free estimates here at our facilities. 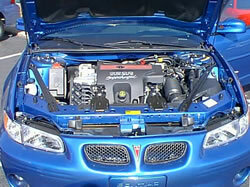 Use paint friendly supplies and dry with microfiber cloth designed for autos. 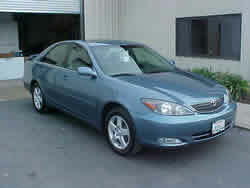 Cleaner waxes may be used on older vehicles but not on new or recently painted cars. Paint sealants and polish help protect paint surface but offer less gloss, while wax provides gloss but needs more frequent applications.